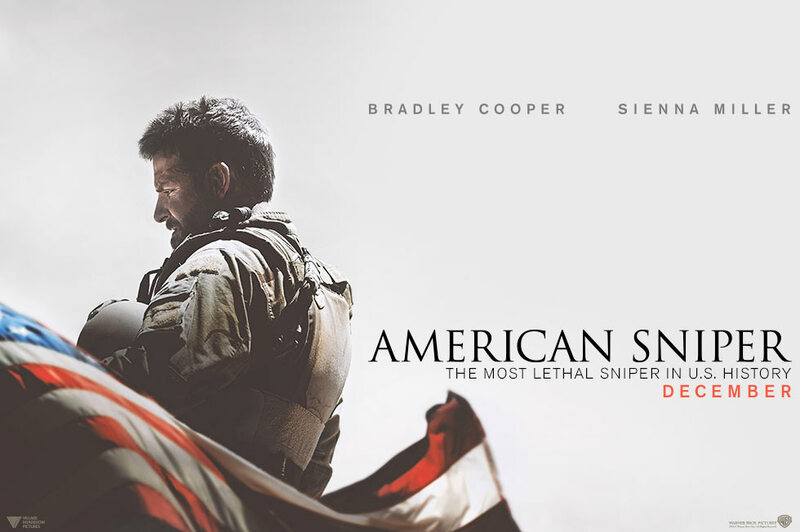 american sniper | is there any more pie? Posted on January 23, 2015	by is there any more pie? One of the best movies you will ever see in your entire life. This entry was posted in a more pie opinion, movies and tagged american sniper. Bookmark the permalink. I’d like to be brave enough to see the movie. But I’m not. The commercials are so gripping. The suspense is so intense in the commercial that I had to look up the synopsis on IMDB. I’m proud of you for being brave enough to see it! It’s not like the commercials at all. It’s basically a character piece. It was really good to know what our soldiers dealt with (and may continue to deal with) in those parts of the world that are so foreign to us. It was a real education. It may sound weird, but I felt so **honored** to have seen that film. Really? Can’t I just see interstellar? It sounds like a lot of stress to me.